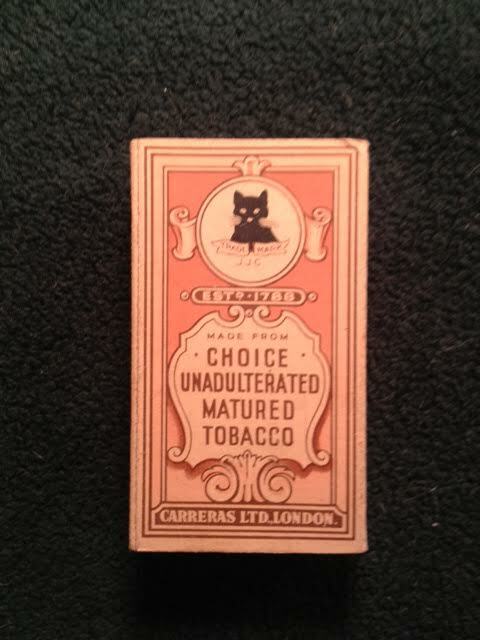 Pam’s Pictorama: My brief foray into advertising continues (see last week’s Time Out for Our Sponsor) with these examples of Black Cat tobacco and cigarettes. 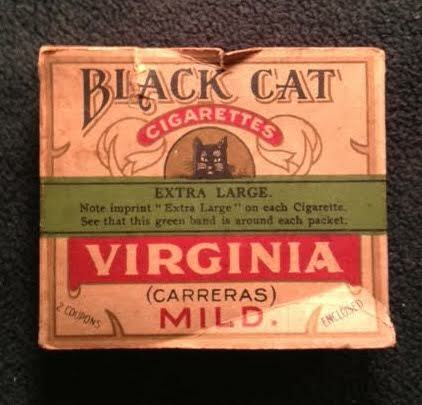 Considering that these proclaim the use of Virginia Tobacco it seemed surprising at first that I purchased all the examples at the same time at a flea market in London. However, it is an English company. 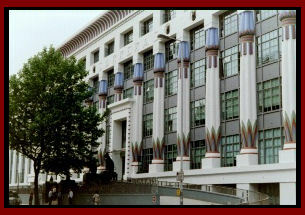 See the wonderful art deco facade of the building below and a few sharp black cat details! All of these courtesy a website post devoted to the subject at: Black Cat Factory. 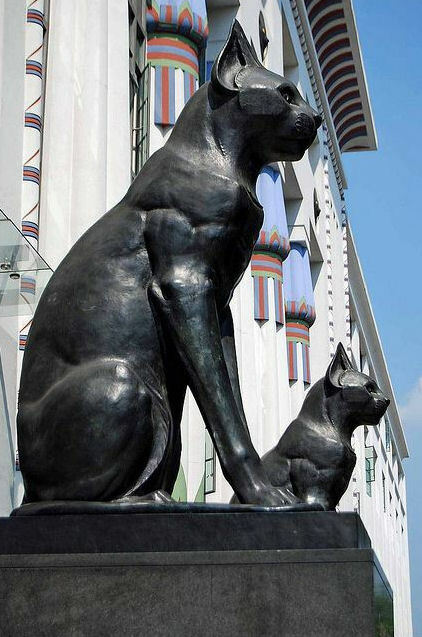 I must make a pilgrimage there one day. It has always seemed strange to me that while some folks think of black cats as unlucky (Blackie, it’s not true!!) they are frequently used in advertising. I am not sure I can exactly figure out the logic there – but I am always pleased to see it.